After a couple of eBay deals on the Galaxy Note9, it's now Amazon's turn to slash some prices. The latest offer also brings some friends over as Samsung is throwing the wireless charging stand and free 2018 Gear Icon X Bluetooth earbuds too. The asking price for the Ocean Blue color with 128GB of storage is $1,136 with all the accessories included while the Lavender Blue sells for a little less - $1,096. Understandably, not all of you are looking for extras and if you are in for the handset alone, Samsung is offering the Note9 in Lavender Purple with US warranty for just $918. 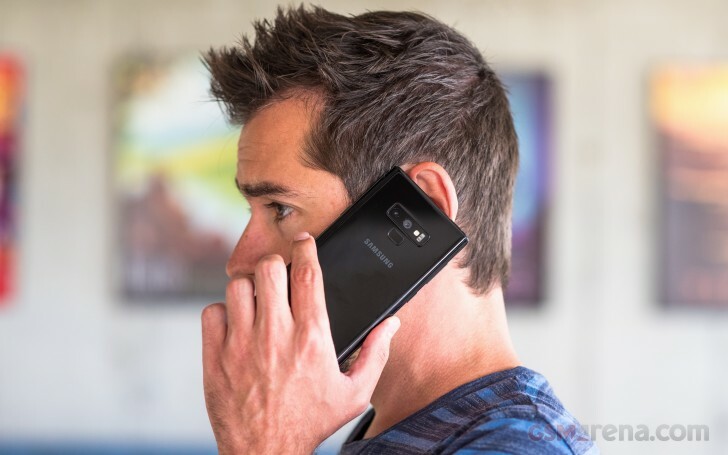 The deals are pretty tempting considering the launching MSRP of the Galaxy Note9 of $999 and the cost of the accessories. You can check both listings in the source links below.